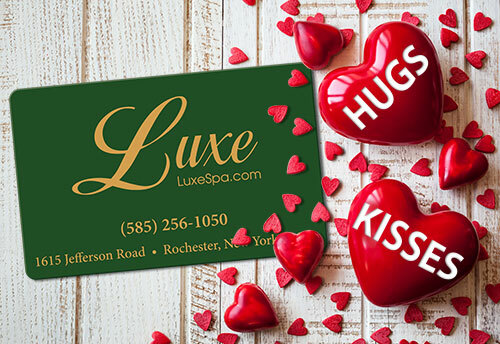 Valentine's Day Gift Card BONUS!! 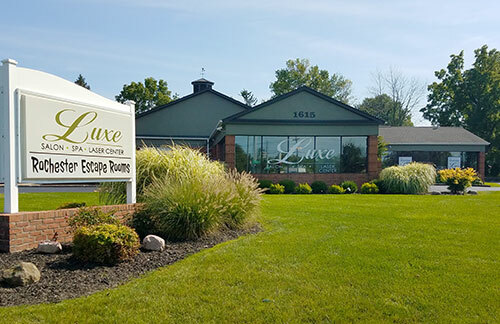 BUY a $100 Gift Card at Luxe and Receive a BONUS $20 Gift Card. 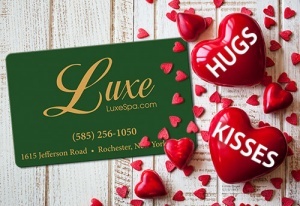 Stop by the Spa at 1615 Jefferson Road or Call (585) 256-1050 to order and pickup later!